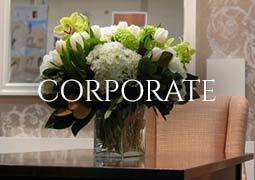 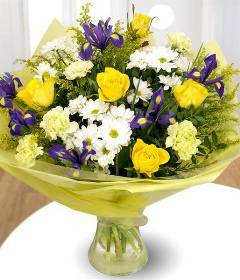 We are a well established florist in the heart of Tilbury with over 40 years' experience within the flower industry. 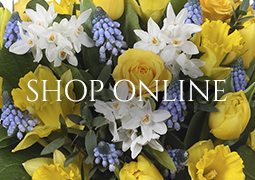 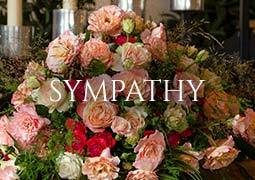 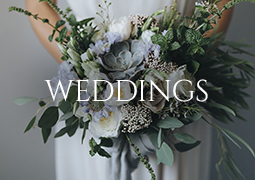 We offer a wide range of the finest quality fresh cut flowers in both traditional & contemporary styles for; Funerals, Wedding, Anniversary, Christening, Birthdays, Celebration, Thank You Flowers and much more. 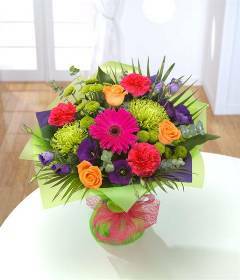 If you need to send flowers to in the Thurrock area, Garlands & Greens is a local and trusted florist who you can rely on. 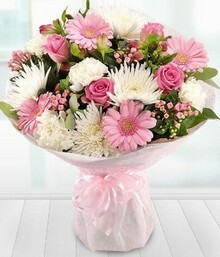 We deliver same day flowers when ordered before 1pm to: Thurrock, Aveley, Ockendon, Bulphan, Grays, Tilbury, Chadwell St Mary, Chafford Hundred, Corbets Tey, Corringham, Dry Street, East Horndon, Horndon on the Hill, Laindon, Langdon hills, Fobbing, Dunton, Linford, Little Thurrock, Low Street, Orsett, Orsett Heath, Purfleet, South Ockendon, South Stifford, Stanford-le-Hope, East Tilbury, Upminster, West Horndon, West Thurrock, West Tilbury, Pitsea, South Benfleet, Canvey Island.